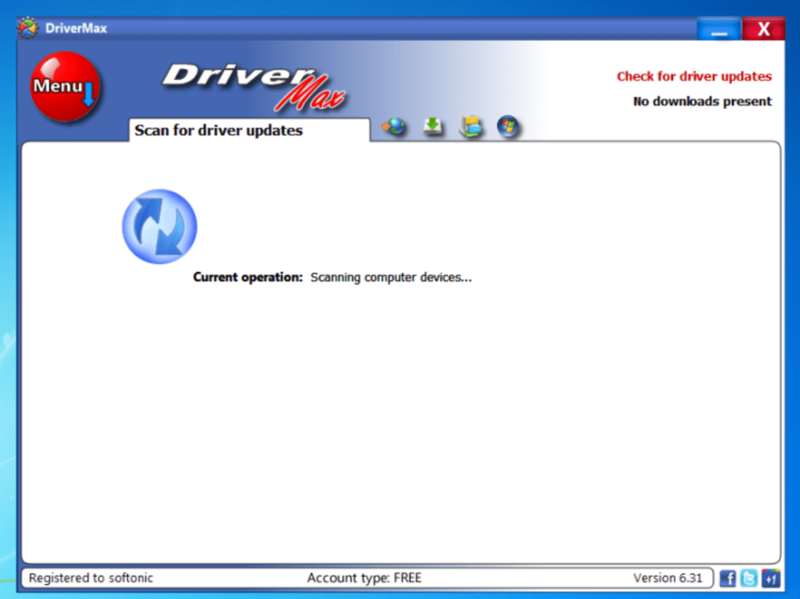 DriverMax is a comprehensive driver app, allowing you to detect missing or outdated drivers, back them up and restore them, in case the worst should happen. In most cases when Windows is running slower, faulty driver installations are to blame. The problem is that Windows automatically stores versions of older drivers just in case you want to roll back, but sometimes it these conflict with the new ones. DriverMax basically backs-up and restores driver in a very attractive and well presented interface. 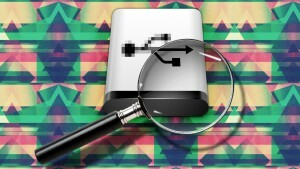 It has a powerful export wizard to help you export the drivers you need to back up by copying the required files to a folder or compressed ZIP file. 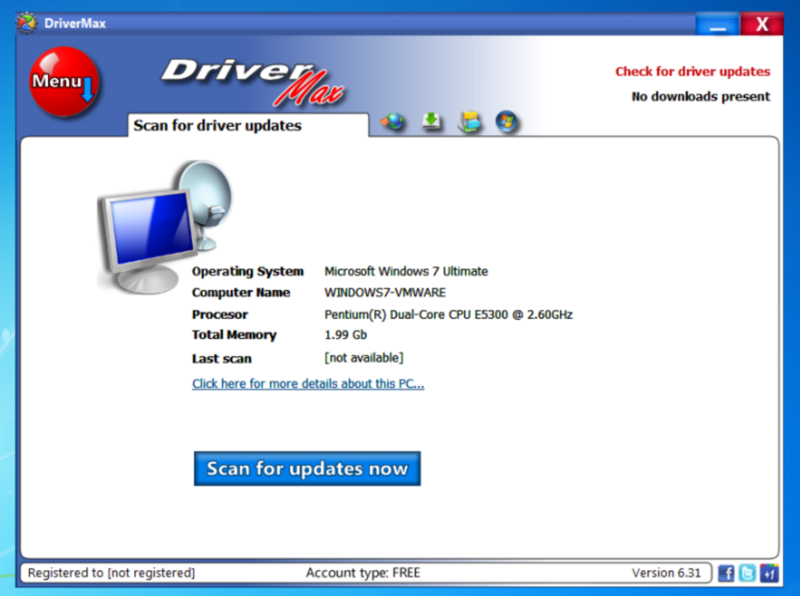 After reinstalling Windows, DriverMax can ensure that all drivers are reinstalled. While the process is nowhere near this quick - or straightforward because many drivers may not work properly first time round - it is on the whole very easy to use and efficient. DriverMax certainly saves you the hours of searching and installing that you'd usually have to go through. 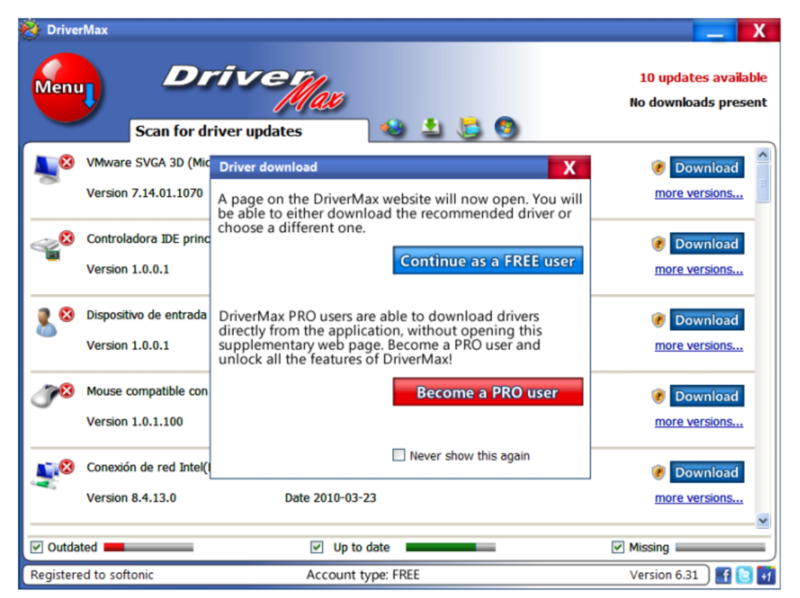 DriverMax also allows you to keep all your drivers up to date. 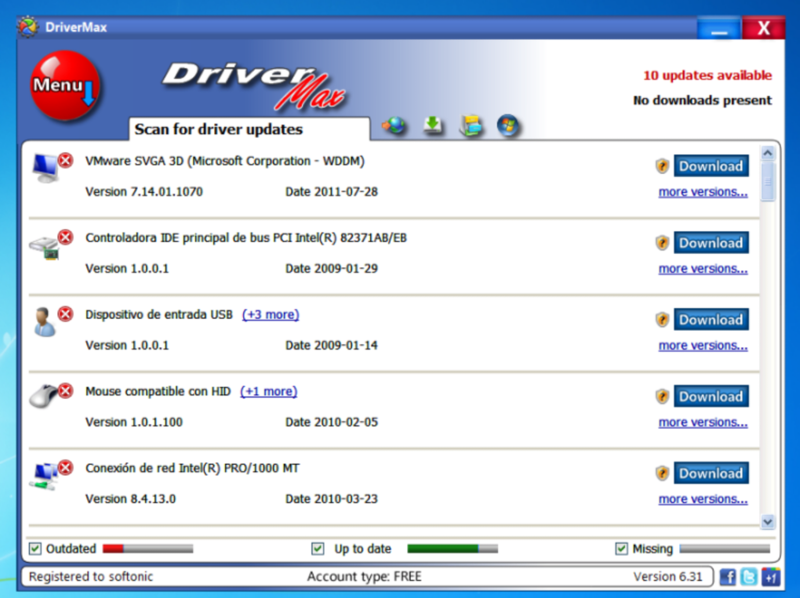 The scanning and download process is straightforward (although it can take a while), and installing new versions of drivers is very simple. It's also worth pointing out that for a free driver app, DriverMax certainly offers more features than rival programs. DriverMax is a powerful driver installation and restore tool that's easy enough for beginners and does the job in decent time. 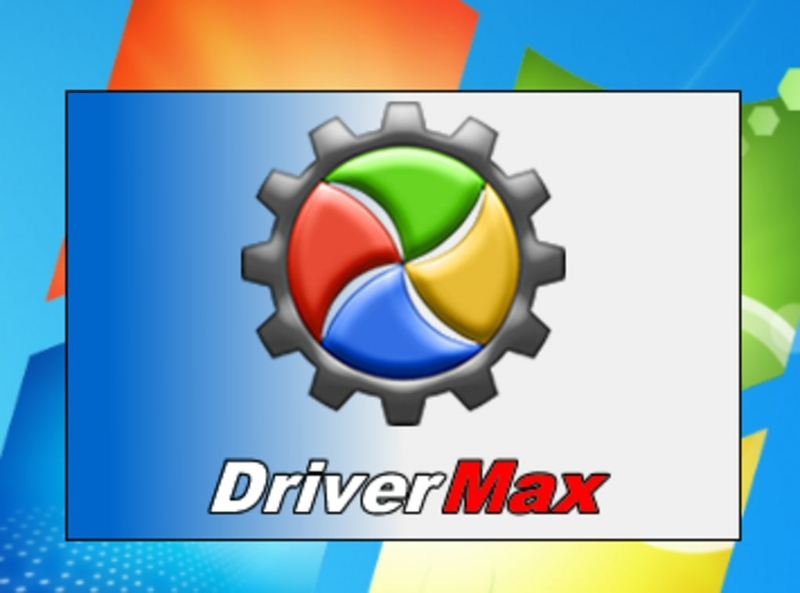 DriverMax is a new program which allows you to easily reinstall all your Windows drivers. No more searching for rare drivers on discs or on the web or inserting one installation CD after the other. Simply export all your current drivers (or just the ones that work ok) to a folder or a compressed file. After reinstalling Windows you will have everything in one place! They need to stop their automatic renewal option when you sign up for one month. Risky S/W. Crashed my computer! I bought the Pro version. I sent 3 e-mails askinf for a refund - no answer - no refund. Use at your own risk. DriverMax is the way to go. DriverMax is responsible for saving the sound on my computer. After using DriverEasy to install an outdated driver, I lost sound and couldn't back up using the program. I then installed DriverMax. DriverMax has an simple and amazing restore feature, that fixed my problem within seconds. 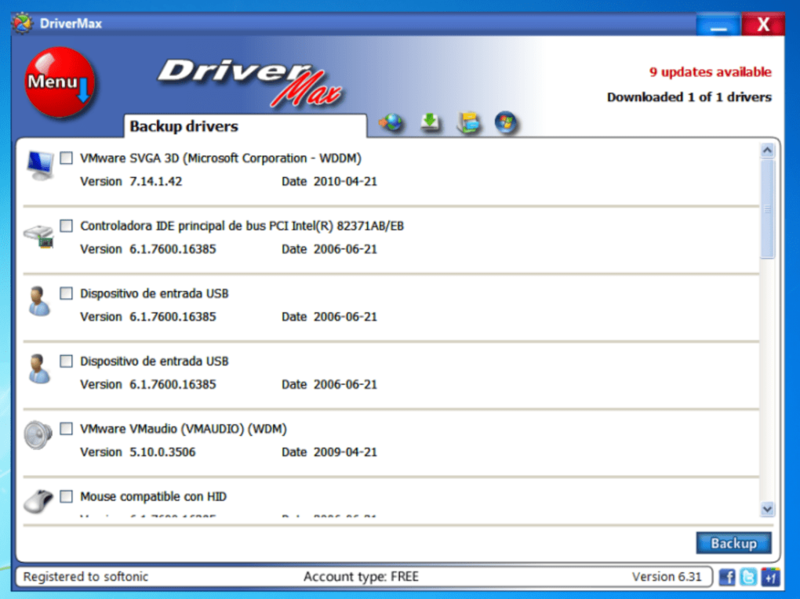 (without losing any documents) DriverMax also has an easy to use interface to install outdated drivers, by sending you to their website after making a profile. 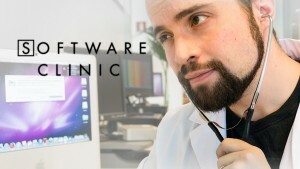 If you are looking to update or restore your drivers, you have come to the right software. Good But Not The Best Anymore. In the past I would have given this a 10 as nothing else was even close. But now that SlimDrivers is out with no limitations and everything done within the app itself, it's hard to justify using this instead. The only real knock on DriverMax is the fact you only get 2 downloads a day for the free version and you have to go to a site to get your download then back to the app to get the driver to download and install. 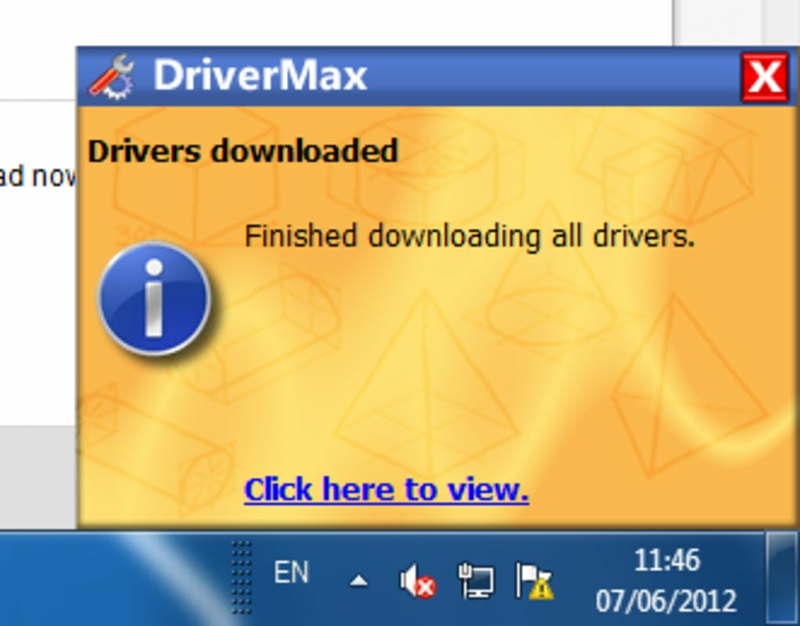 Overall DriverMax is still a good Driver Updater it's just no longer the best. Why use this with limitations and all the hoops you have to jump through to download and install a driver when there's another free app that has none of these problems? No Need To Disable Windows Updates. Limited To 2 Downloads A Day. Must Sign Up To Use It. TREAD WITH CAUTION!!. Watch out for this program!! It can leave you &quot;high and dry&quot;!! Email support is non-exsistant...They are too busy getting ads that pay to help someone who's computer &quot;crashed&quot; after downloading a reccomended video driver update. GET SMART!! visit your manufacter's website for updated drivers...ONE'S THAT WORK!! I have been working with computers for 30+ years and never found a more destructive program than DriverMax! Virus's are easier to deal with!! SO &quot;NO THANKS&quot; TO DRIVERMAX!!!!!! !